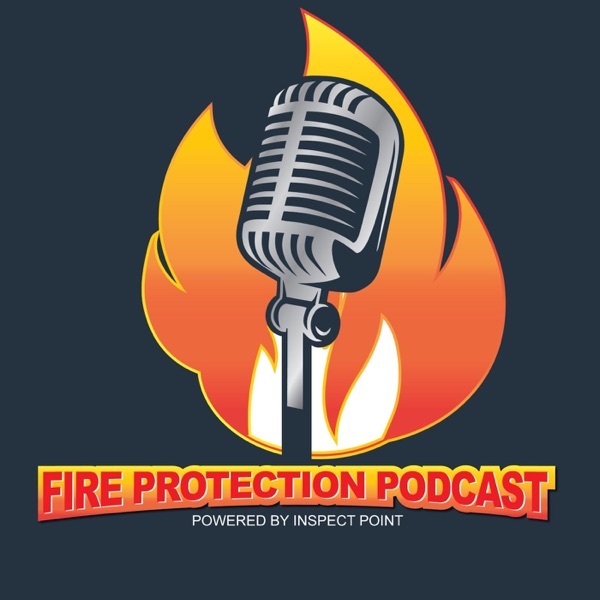 The Fire Protection Podcast dives deep into topics of the fire protection industry. Fire alarm, sprinkler, suppression, extinguishers and other life safety systems are discussed. Leaders from all over the world talk about new technologies and processes that are helping improve the fire safety community.